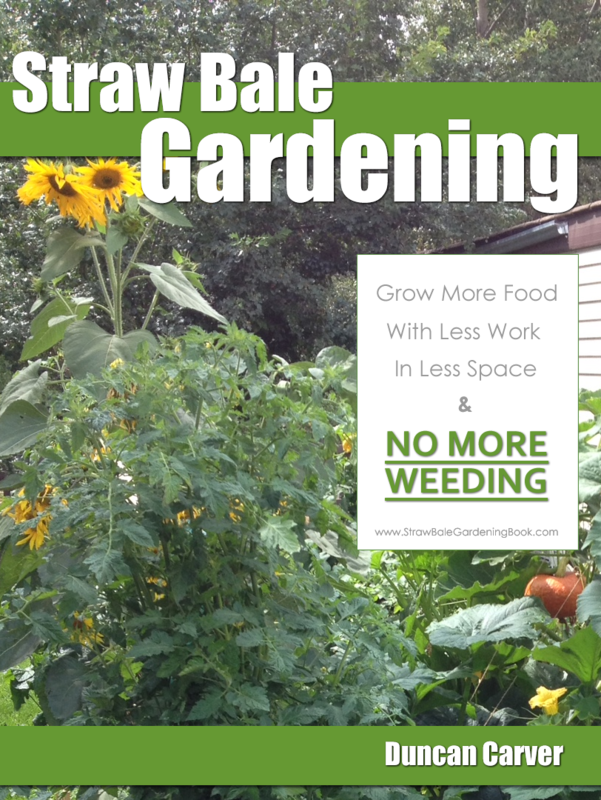 As mentioned in the first section of the newsletter, I realize it is not always logistically possible to set up a worm bed and let it age for awhile before adding your worms. Sometimes you can receive a population of worms unexpectedly or sooner than anticipated, or perhaps you’ve encountered the much-dreaded ‘system melt-down’ and need to create a new home for your remaining worms FAST! 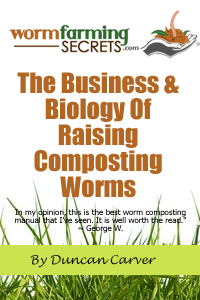 I was recently reminded of the importance of these back-up plans/strategies when a stressed-out individual contacted me to ask what she should do with a big shipment of worms that had arrived BEFORE the worm bins!! It is beyond me why any worm supplier would send worms before the bin (if you are buying a full kit I highly recommend asking them to send the worms a week or two AFTER the bin), but sometimes these things happens. So, what do you do in a situation like this? Obviously you are not going to let your system age while your worms sit in their shipping package – you need to put together a home (even if it’s only temporary) for your worms as quickly as possible. As always you will want to keep the important requirements in mind – moisture, oxygen, bedding, warmth, and food. With a tight timeline you will have to work with what you’ve got, but luckily most people have access to (or can at least quickly obtain) all the materials needed to set up a new worm bin. First and foremost you will need a container of some sort. A large plastic Rubbermaid tub (preferably opaque) will work very well, but even a large bucket would be better than nothing since it will allow your worms to spread out. Next you will need some bedding – if you have some old (corrugated) cardboard boxes and/or newspapers you can create some decent bedding fairly easily by simply shredding them up. Unlike the ‘aging method’, it will be important to make sure your bedding is well-moistened right away. A great way to quickly moisten these materials is to let them sit in a bucket of luke warm water for a little while (helps if you mix them around a bit as well). Once it seems like they are soaked pour off the water from the bucket and use a plate (or something similar) to help squeeze out excess water. You want the bedding to be moist but not dripping wet. Alternatively, you can add a decent layer of dry bedding to the bottom of the bin then simply add the wet bedding on top, not worrying too much about fully wringing it out. One of the benefits of aging a worm bin is that it allows time for a large microbial population to become established on the waste materials. It is this ‘biofilm’ of microbes that the worms primarily get their nutrition from, so adding them (the worms) to a bin that is essentially sterile is definitely not the way to go. Obviously not everyone has rotting food waste or aged manure on hand to add to their new bin (make sure you check the fridge though – you never know what rotting fruit/veggies might be hiding in there), but there are definitely ways to help the microbial community get established quickly on fairly fresh wastes. For starters, you can cut the materials into smaller pieces – this helps to greatly increase the surface area where microbes can colonize. Also, cooking or freezing the wastes can help to start breaking down the resistant structure of fruit/vegetable scraps, allowing microbes to invade the materials much more quickly as well. – some garden soil, manure, compost or rotting leaves added to the bin will definitely help to kick start the microbial population and can even provide some food right away for the worms. You might even try some dry yeast if you happen to be a baker – simply sprinkle some in with the food waste then spray down with a little water. I’ve never actually tried this but I suspect the worms will gravitate towards these living microbes. As you can see, getting a functioning worm bin up and running fairly quickly doesn’t need to be rocket science – simply keep the needs of the worms in mind at all time and you’ll likely end up avoiding many of the pitfalls often encountered by new worm composters.